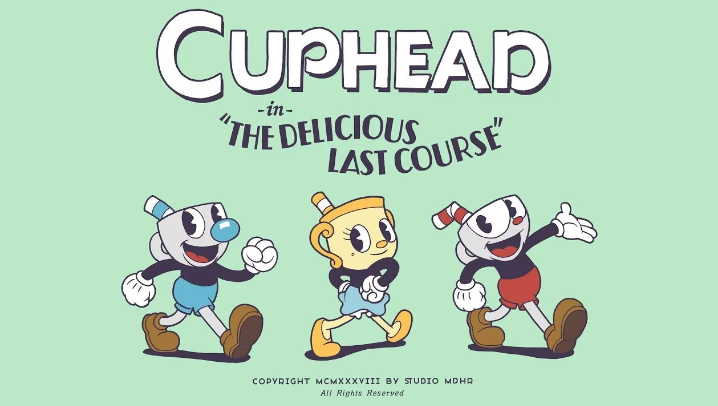 During the Xbox E3 conference, it was announced that Cuphead will receive a piece of DLC called The Delicious Last Course. 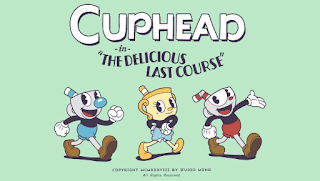 The Delicious Last Course features a new playable character in the form of Ms. Chalice, new shopkeepers, and a whole new Isle. The Delicious Last Course will release sometime in 2019.